Sweden’s second largest city – Gothenburg is located in the southern part of Sweden. Gothenburg is the fifth largest city of all the Nordic countries’ settlements, but it is considered the second largest by population. This famous city is also the largest seaport in Scandinavian countries. 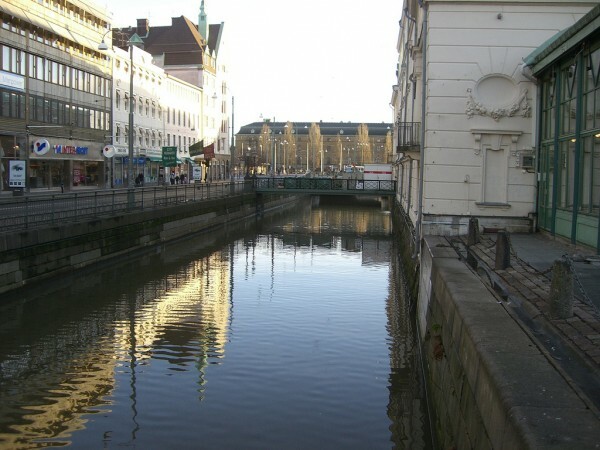 The Göte-Ālv River runs through the heart of city. Gothenburg hosts numerous fantastic annual and non-annual events, including film festivals, football tournaments, music festivals and others. The wonderful city centre is 15 km of Sweden’s second largest airport named Gothenburg Airport City. 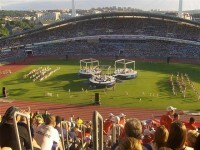 Gothenburg is very popular for tourists because it has on offer innumerable natural and cultural highlights. Now I will present you some interesting sights that you must visit if you are in Gothenburg. Gothenburg includes numerous islands, gardens and parks ranging from small sized ones to immense ones. The Gothenburg Botanical Garden is one of the most significant botanical gardens founded in Europe, occupying a huge surface of about 175 hectares. 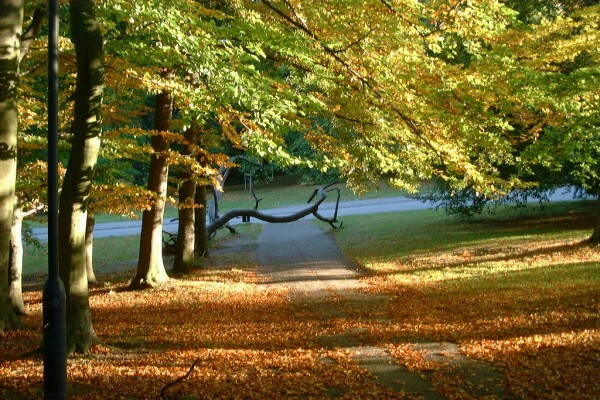 Near this fantastic garden can be found the largest park of the city named Slottsskogen. Visitors have the occasion to visit the National History Museum which is situated on the grounds of the park. In addition, there is a zoo in the park and a fantastic playground, too. 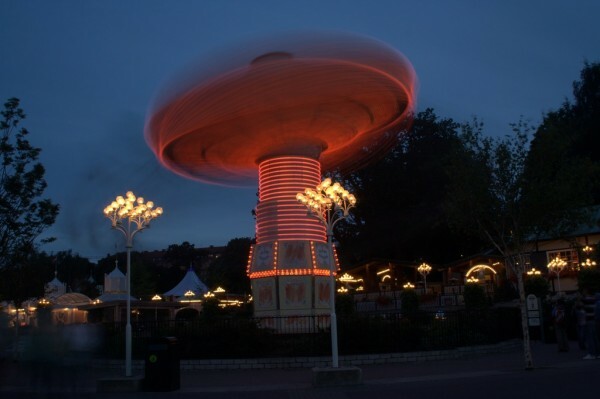 Another point of interest in Gothenburg is the Liseberg amusement park. This is the most popular amusement park in all Scandinavian countries. This amusement park attracts about three millions of visitors per year. As one of the most famous visitor attractions of the city, the Southern Gothenburg Archipelago is a scenic natural jewel. The islands can be visited only with boat and offer a great day out for the whole family. There are several cultural landmarks in Gothenburg. The Gustaf Adolf Square is located in the heart of the city. This interesting square is home to the wonderful Gothenburg City Hall. The Gothenburg Opera house is another famous landmark of the city built near the Göta älv river. 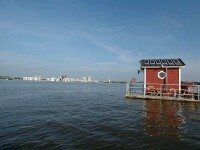 There are also several museums in the city, including the Röhss Museum, the Gothenburg Museum of Art and others. 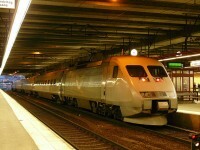 As a typical structure, the Gothenburg Central Station is situated in the heart of the city. This building has been renovated several times, keeping its characteristic look. Another amazing, typical Gothenburg building named Skanskaskrapan is situated closely to thestation. This building is 86 meter high. The skyscraper was built in 1980. Another building in the heart of Gothenburg is the Feskȇkorka. The name of this interesting building comes from its resemblance to a church and it was built in 1874.